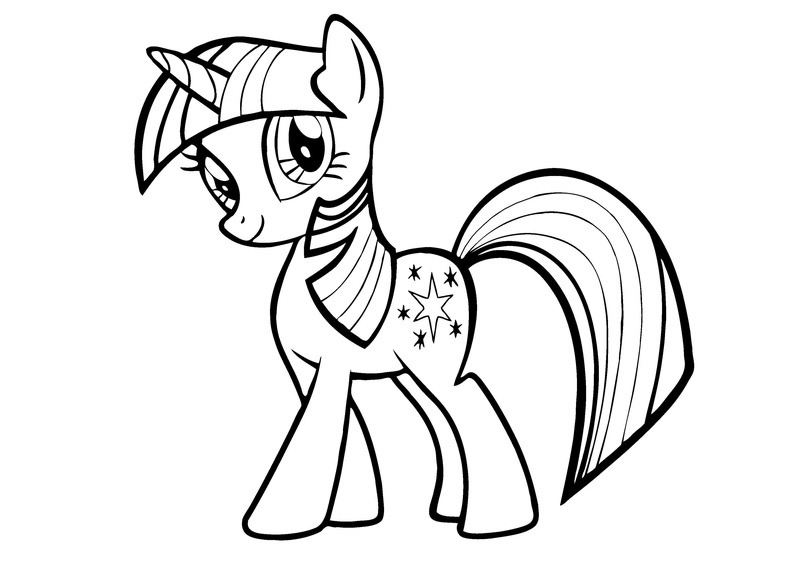 My Little 小马 Colouring Sheets - Twilight Sparkle. . HD Wallpaper and background images in the 小马宝莉 club tagged: photo twilight sparkle my little pony unicorn friendship is magic. SORRY GUYS! 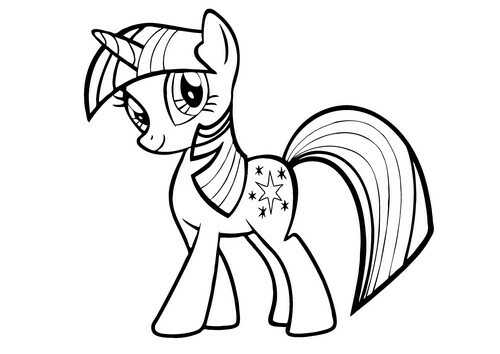 I'VE GOT 更多 PONIES TO POST! Yes. It's A 小马 Dump.